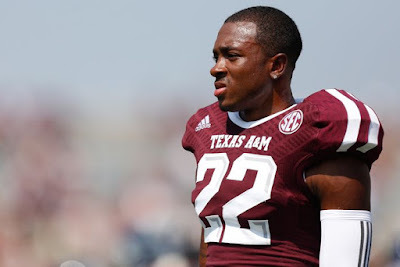 Texas A M CB Tavares Garner transferes to FCS program Henderson State. The move comes in the wake of Garner's former Aggie teammate Brandon Williams' recent move from running back to cornerback. Garner saw limited play in 2014, playing in four games. He saw action in seven games during his freshman season in College Station in 2013.